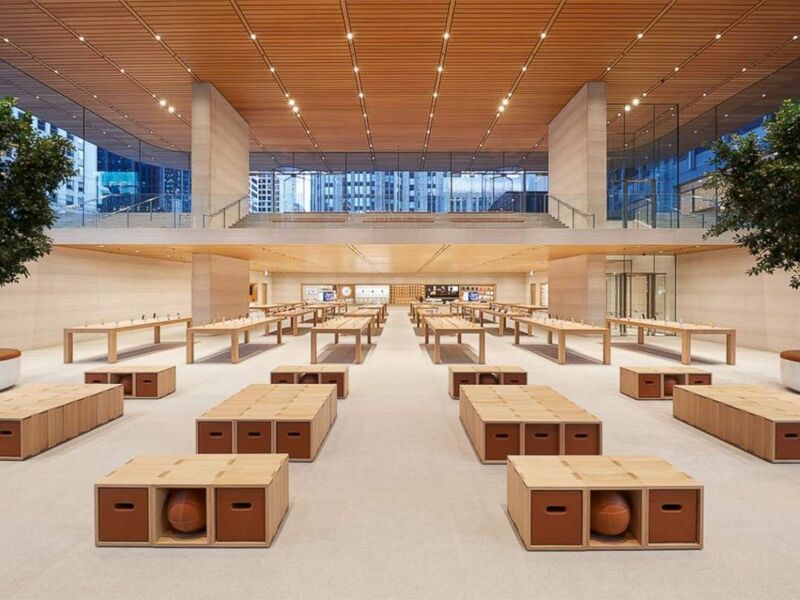 Apple's innovative redesign of its first-ever flagship store in Chicago may give a glimpse into the future of retail. 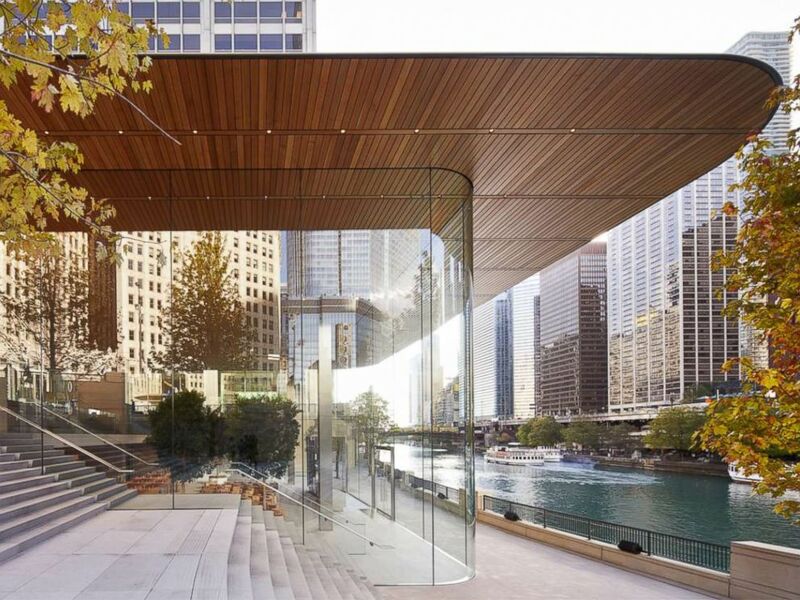 In the company's most ambitious store design yet, the all-glass storefront called Apple Michigan Avenue on the Chicago River will for one month offer visitors free sessions to experience augmented reality, design artwork, learn coding and tinker with robots. Apple Michigan Avenue all glass storefront. The store will host the series of events as part of a citywide collaboration with community organizations called "The Chicago Series," that focuses on the intersection of technology and liberal arts. The inside of Apple's Michigan Avenue store will host an array of classes and experiences for customers. "I think it's our job to carry Apple's legacy forward, always keep it relevant now for today," Angela Ahredts, senior vice president of retail, told ABC News. "This is where the best of Apple come together."